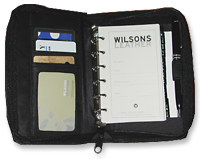 Welcome to our Wilsons Leather Refill site. 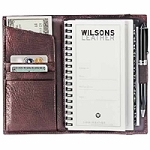 We have a selection of exceptional refills for Wilsons Leather Day Partner™ leather agendas. Prepare your loose-leaf or wirebound Day Partner™ planner for 2018 with our high contrast, easy to read, easy to navigate inserts.